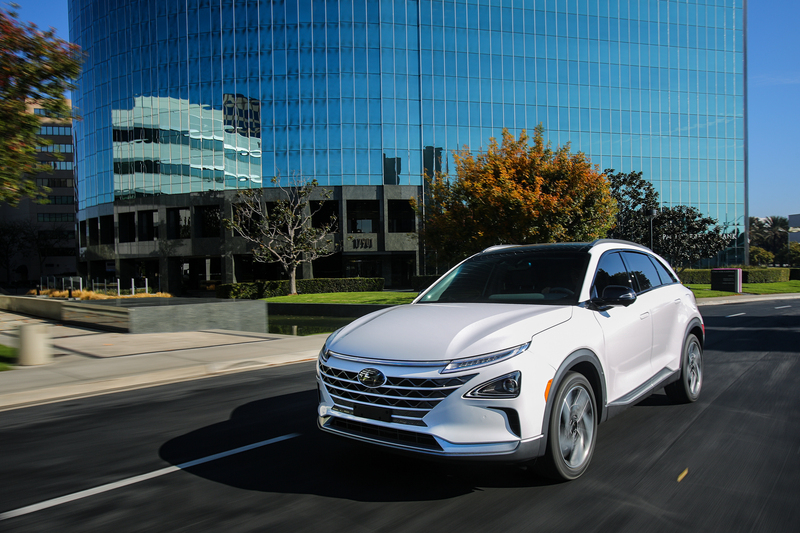 Hyundai earns two out of the ten coveted spots in the 2019 WardsAuto 10 Best Engine competition for the all-new 2019 NEXO FCEV and 2019 Kona Electric CUVs. The recognition highlights the compelling powertrains achieved through sophisticated fuel-efficient architecture and performance of the engines. This marks the tenth time Hyundai has earned a WardsAuto 10 Best Engine recognition since the awards’ annual inception in 1995. 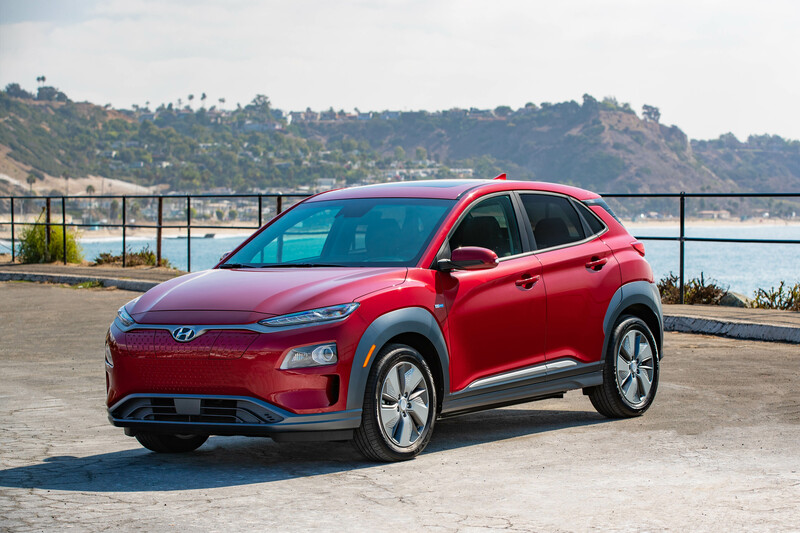 The Kona Electric powertrain employs a high-efficiency 150 kW (201 horsepower) permanent-magnet synchronous electric motor supplied by a high-voltage 64 kWh lithium-ion battery. The motor develops 291 lb.ft. of torque distributed to the front wheels. 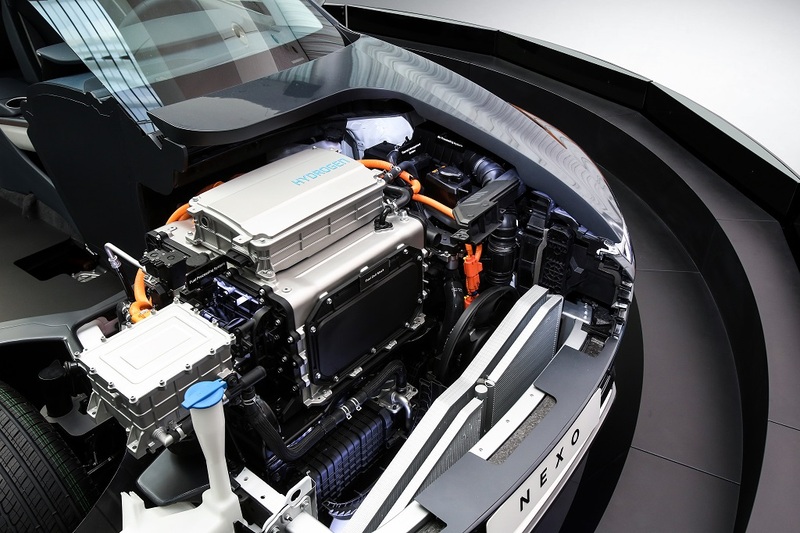 The powertrain inverter has a power density of 25.4 kVA per liter. The battery system is liquid cooled and operates at 356 volts. 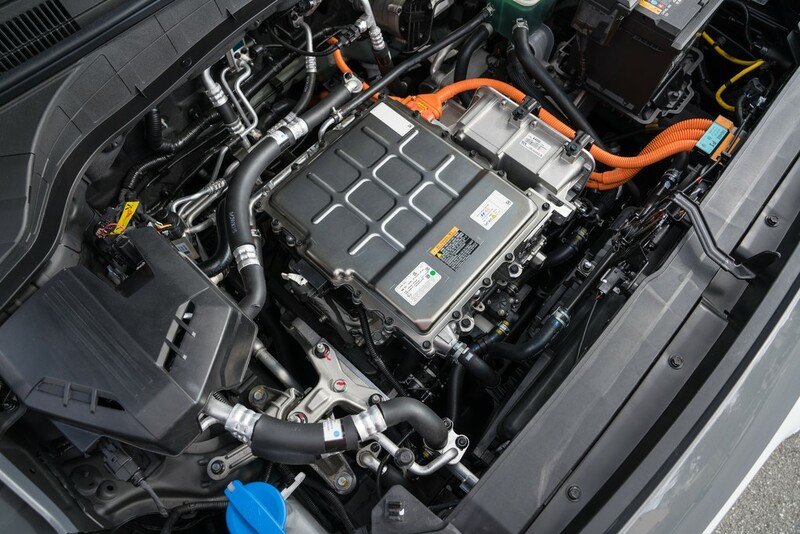 Battery pack energy density is 141.3 Wh/kg (greater than Chevy Bolt), with a total battery system weight under 1,000 lbs. In addition, Kona Electric EPA estimated MPGe is 132 city, 108 highway, and 120 combined.